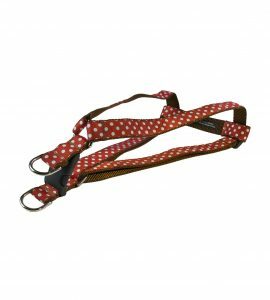 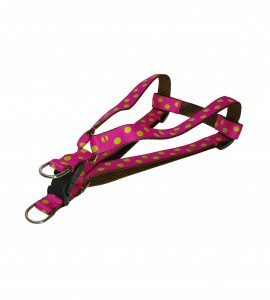 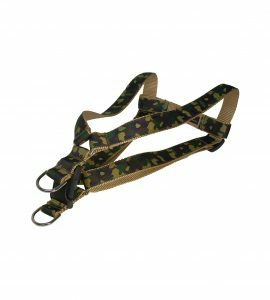 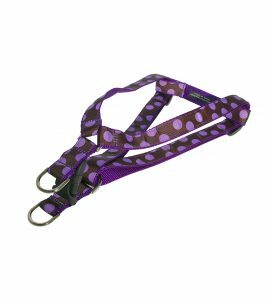 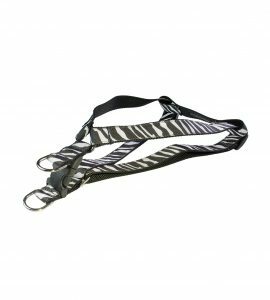 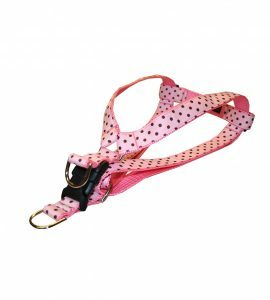 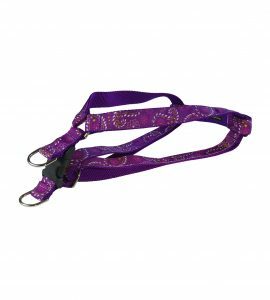 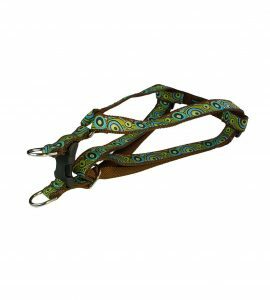 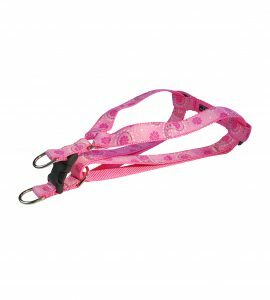 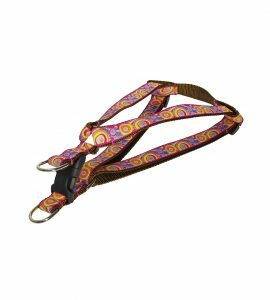 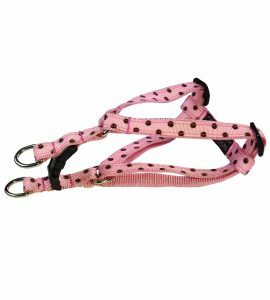 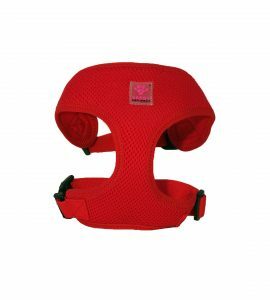 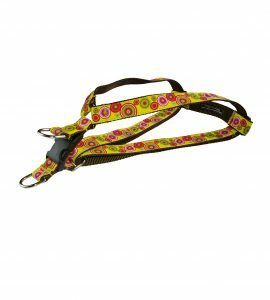 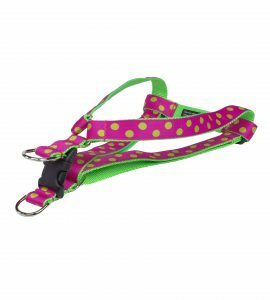 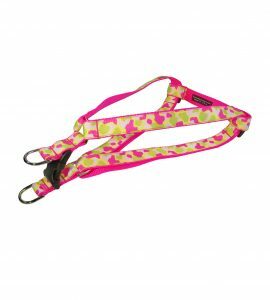 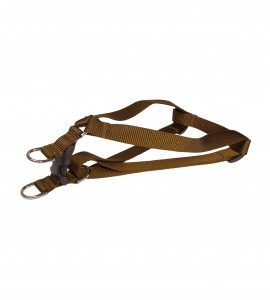 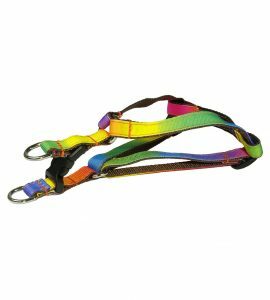 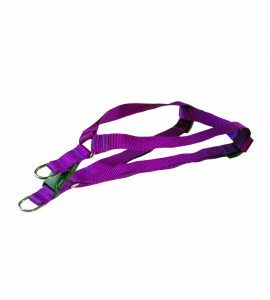 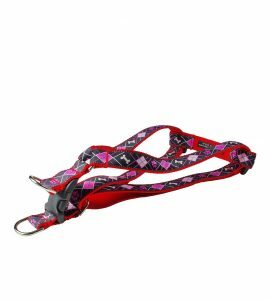 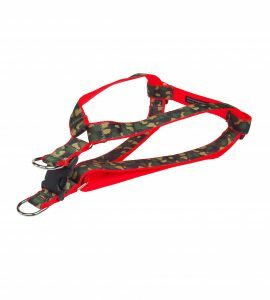 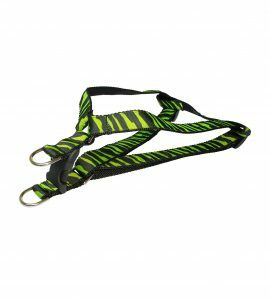 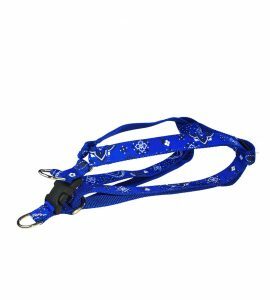 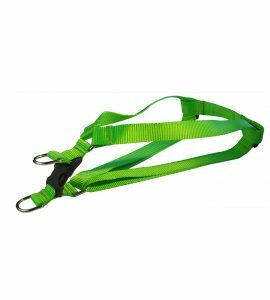 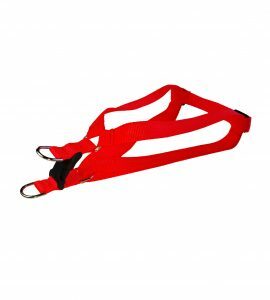 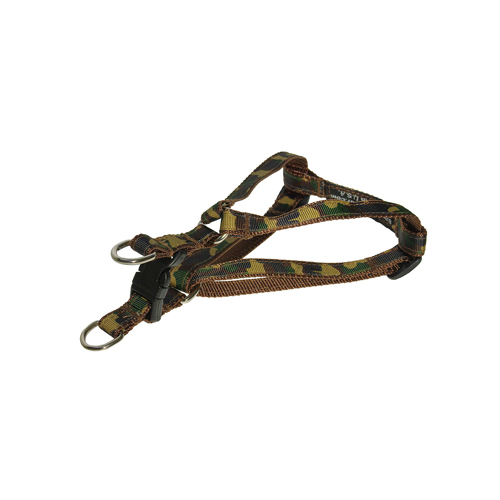 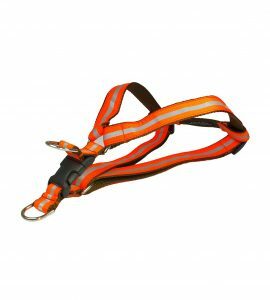 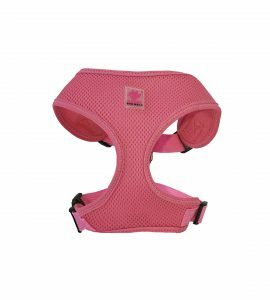 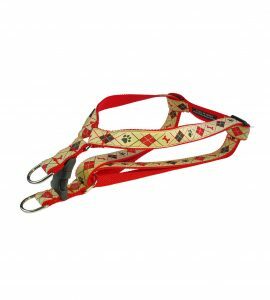 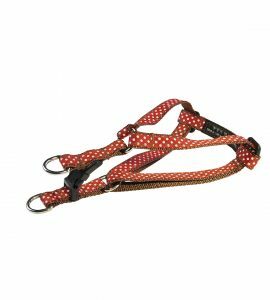 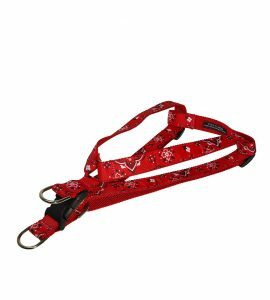 Our step-in harnesses have two adjustment points and a double-D-ring to attach the leash to. 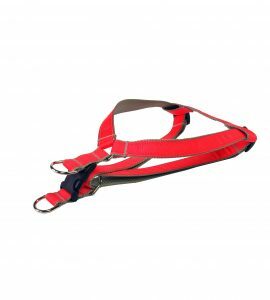 Simply have your dog step into the harness, pull up the straps around your dog and buckle it shut. 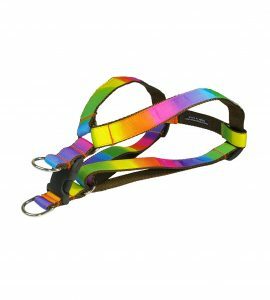 All harnesses are handmade in the USA.